Good backpack with a need for big improvement. I bought this one because I have very good impression of my Kestrel 48 which I purchased one year ago. I 100% agree with one of the reviews here—this pack needs a rigid stay/frame/wire for transferring the weight to hip belt. The picture shows how the backpack sits on my back. I carried about 10 lbs in the pack, but as you can see the back panel was bent. The weight is not well transferred to the hip belt. I have read the issue about back panel's rigidity before buying this pack, but didn't know even 10 lbs would be a considerable problem. 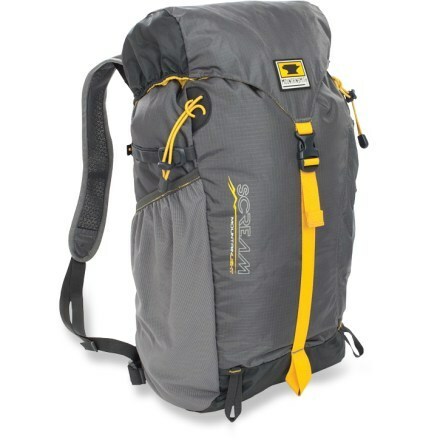 The official website says this pack can carry 15-30 lbs. Other than this, the Kestrel 28 is a good partner on the trails. I always liked top loading packs. 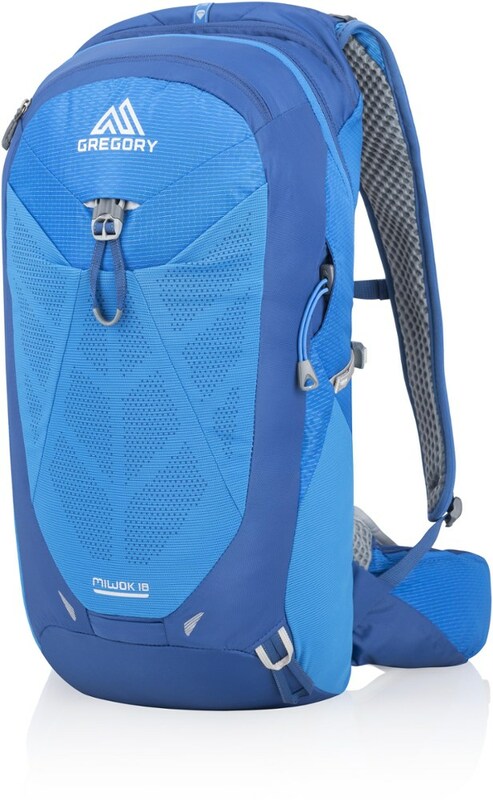 The 25 liter range is difficult to get a good supportive yet light pack. 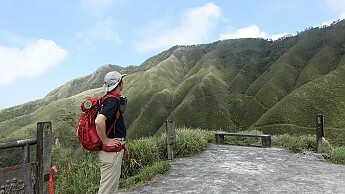 I tried the Kestrel 28 as it is the ideal size for many of my long day hikes. I typically carry 20-25 lbs with me. The 28 is a nice pack with nice features. There is however one serious drawback to this pack -- it has no stay or wire system to give the back panel a little rigidity. I have used the Kestrel 32 and like that pack but wanted something a little smaller so I tried the 28. The 32 has a wire system in the pack panel to give it rigidity and load transfer. The 28 does not. I like to carry as much weight as possible on my hips. I loaded the pack with my typically carry and went off on a day peak climb. While the pack initially seemed comfortable the lack of any framing system really took its toll on me. The following day my back was very sore. 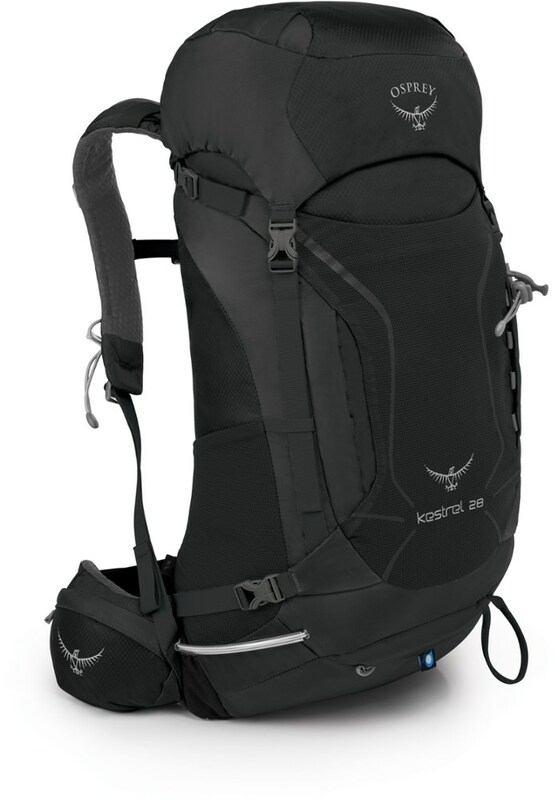 If Osprey reads this, please develop some sort of wire or stay system for this pack like you have on the 32. 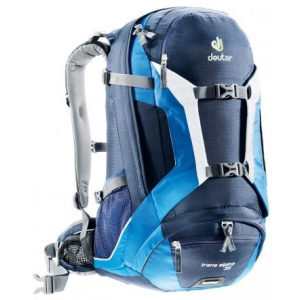 An overall nice pack with nice features but it needs some rigidity to transfer weight. Therefore, I can only give this one a 3. Packs great. Plenty of loops to hang extra items outside the pack. Included rain cover. Easily adjustable hip belt. LOVE THIS PACK!! After giving my old daypack to a friend, I felt lost without something to take its place. 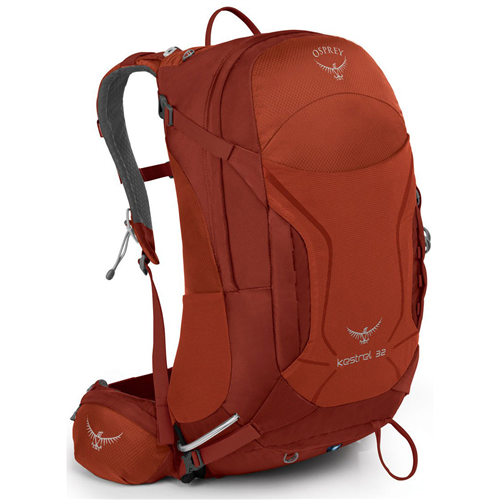 I have heard a lot about Osprey packs and thought I would do some research. So far, everything I have found has held up. 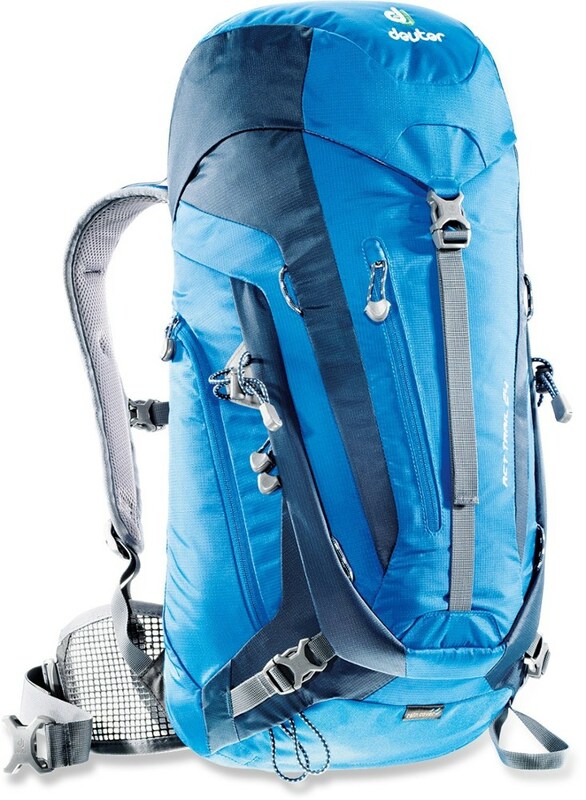 This pack is the perfect size for single night trips, day trips, plane carry on... I use it for everything. I have lent it out to friends doing single night backcountry ski trips and they love it. I highly suggest it to everyone that asks me about it. Very comfortable, and easily adjustable. Welcome to Trailspace, Matthew! Thanks for the review of your Kestrel. If you have some pics of your pack in use, those would be helpful to see in your review. This is my first pack ever! Though I don't have a hydration bladder yet, I know it's going to be lovely. It may sound funny but I like that it's isn't to big, I've use it as a day hiking pack of course. I plan on putting two fishing poles on the back tackle inside, food, hammock. Why is the drawstring so long? I bought the Kestrel 28 (not the 48) pack for 2-4 day trips. 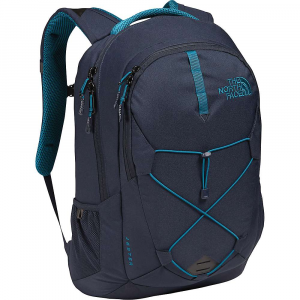 I have three other backpacks that I have used for multi-day trips, but one is too big, one is to small and the other doesn't distribute weight to your hips very well. I have taken the Kestrel 28 out twice and have had good experiences with it. I probably had 20 lb. of gear and food in it and it was a good fit. I tried to fit my tent inside but that was a little tight, although it fit the poles and a ground tarp on the outside. The pack was pretty comfortable, I didn't notice any pressure points on my back, the waist belt could be a little beefier but overall hugged my waist well. The built-in rain cover and designated pocked is handy if you like that kind of thing. One of my favorite things about it is that the pouch for the hydration bag is on the outside and you don't have to open your pack to get at it to refill it. My biggest complaint is that when I tighten up the waist-belt I only have about 1 inch of room to tighten it up more. This leaves excess webbing hanging down to my knees that i had to knot up. If you know you can fit everything you need in this pack it's a good back for the price, and it's pretty comfortable.